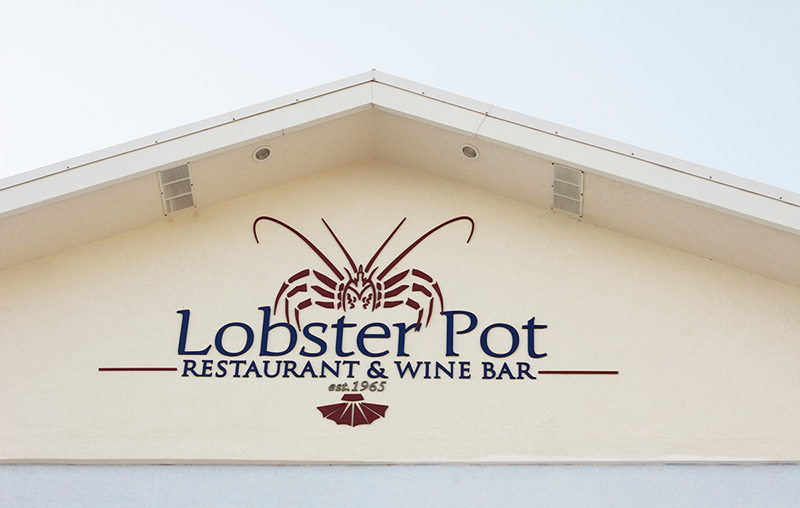 Welcome to the Lobster Pot! 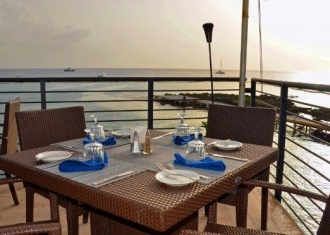 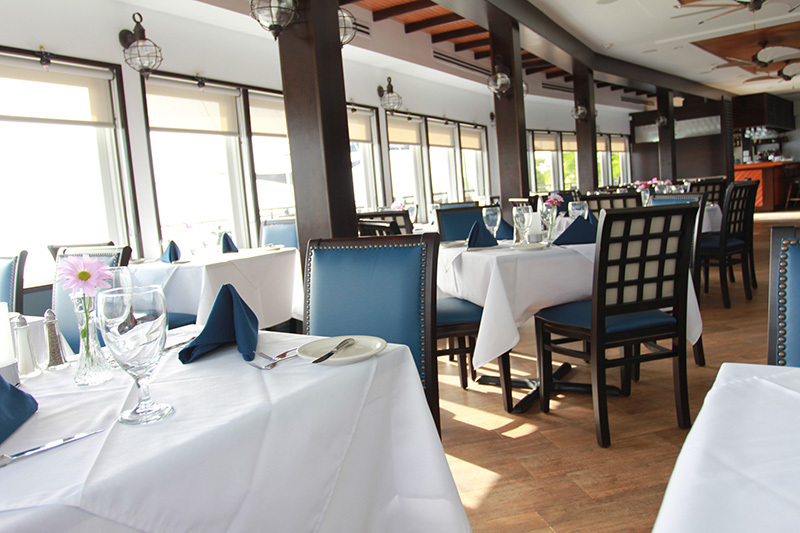 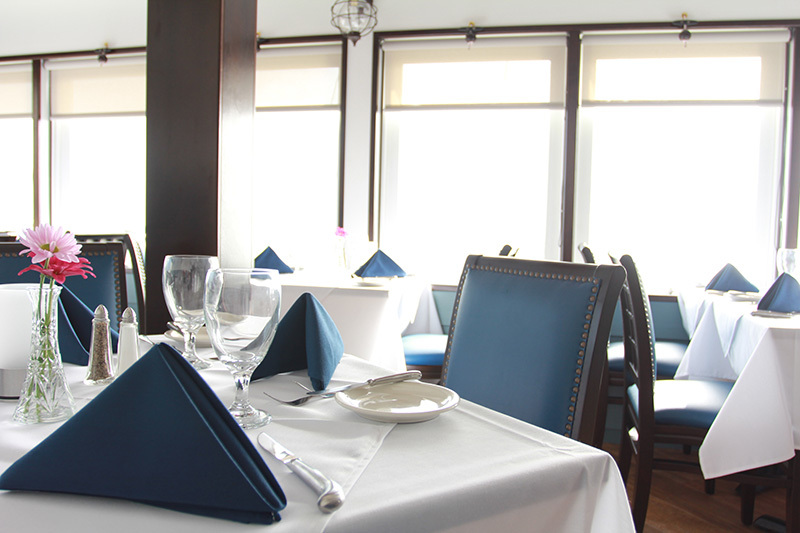 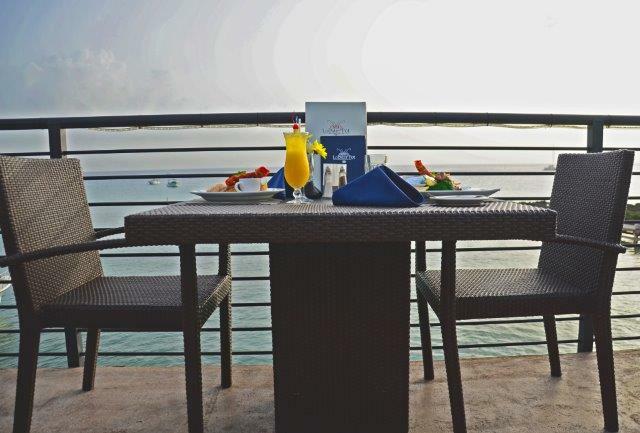 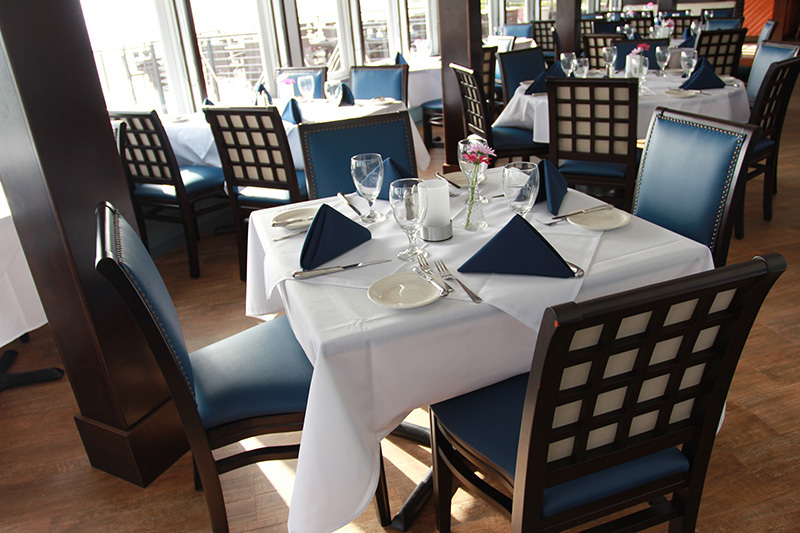 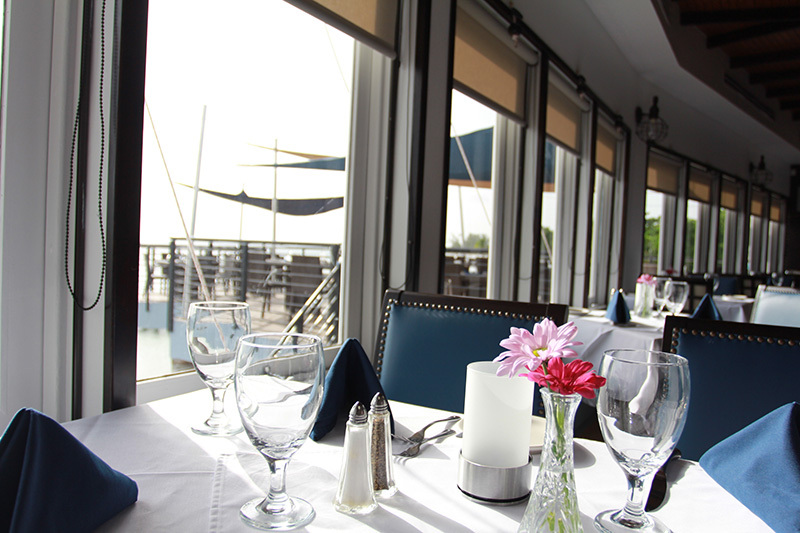 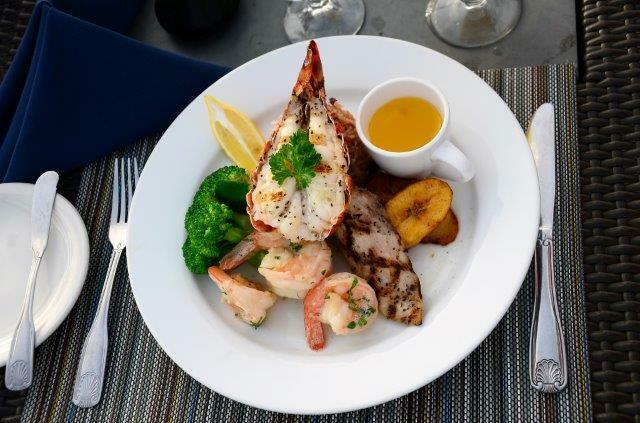 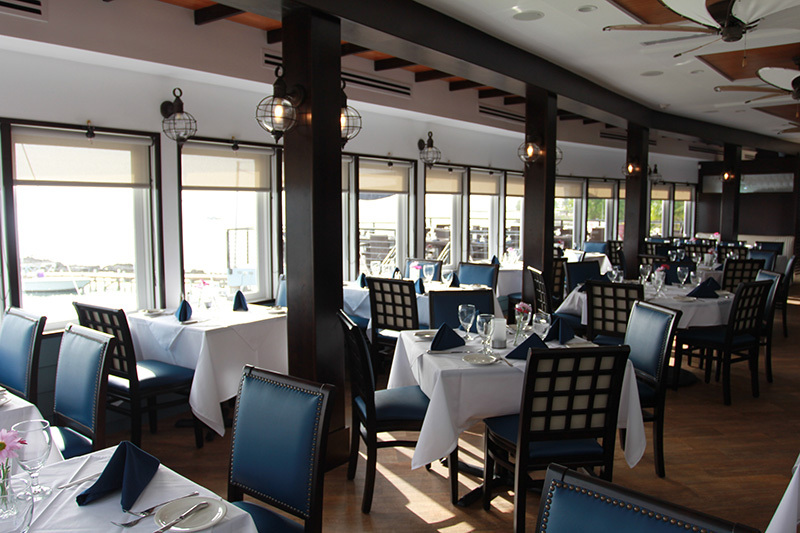 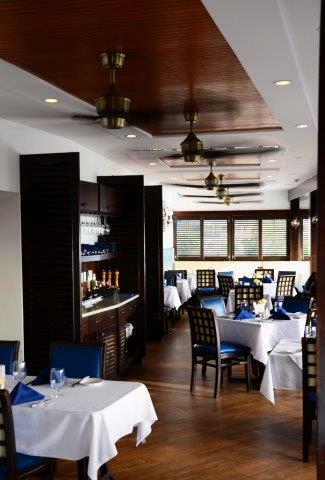 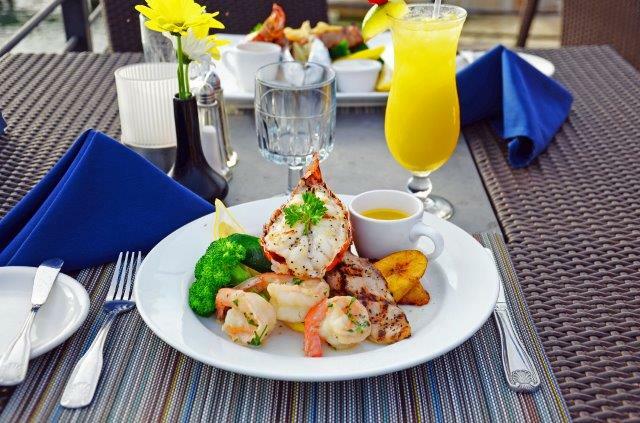 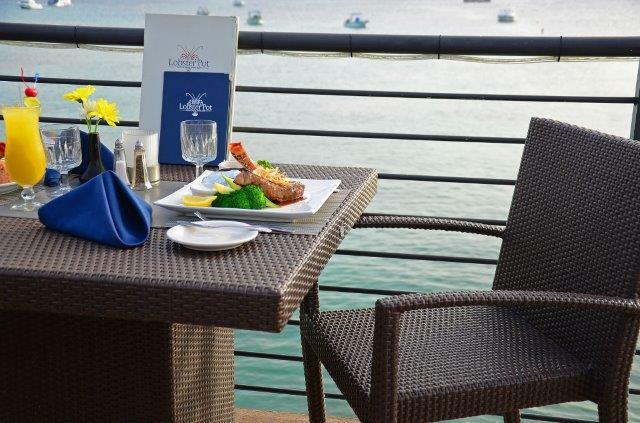 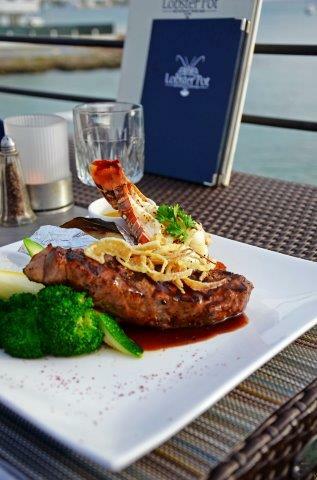 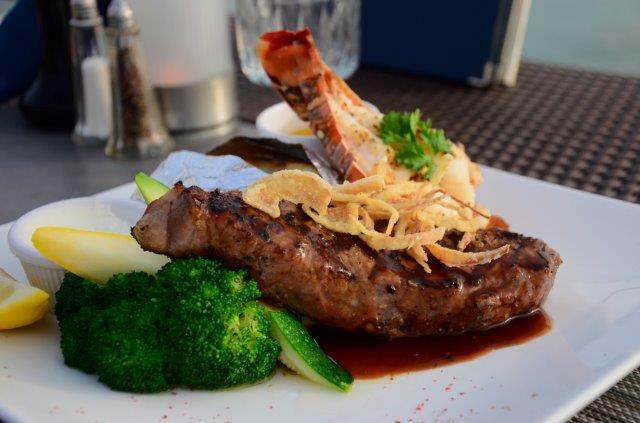 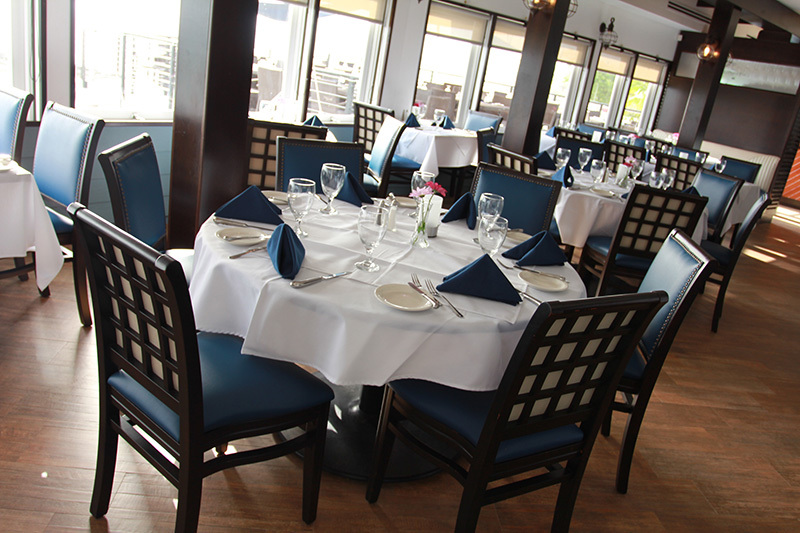 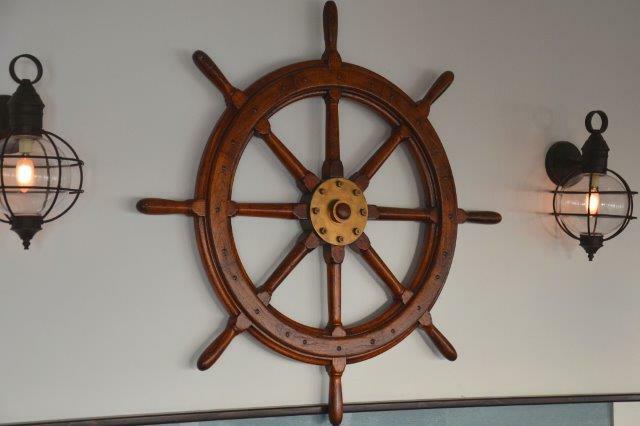 Family owned and operated for over 50 years, we offer an unbeatable dining experience with panoramic waterfront views and deliciously fresh seafood. 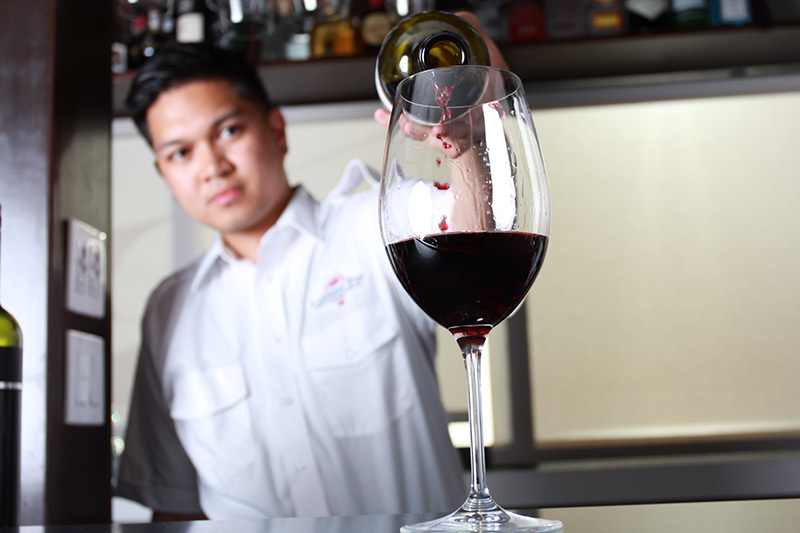 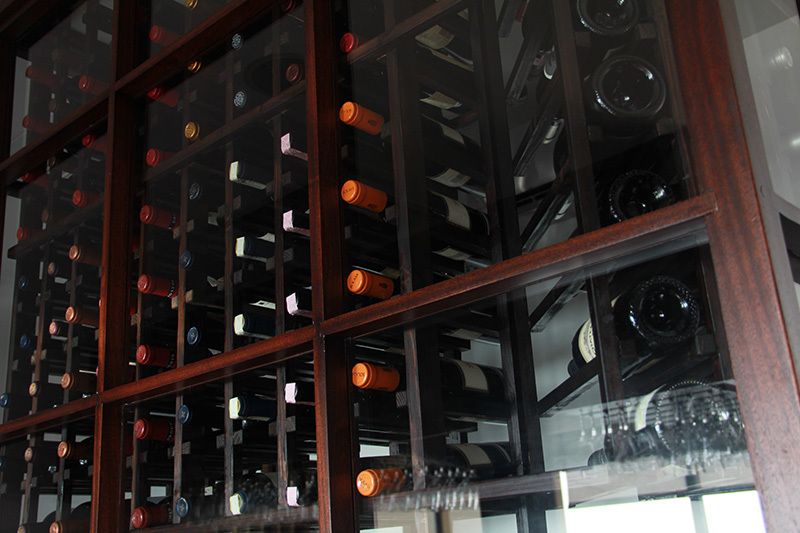 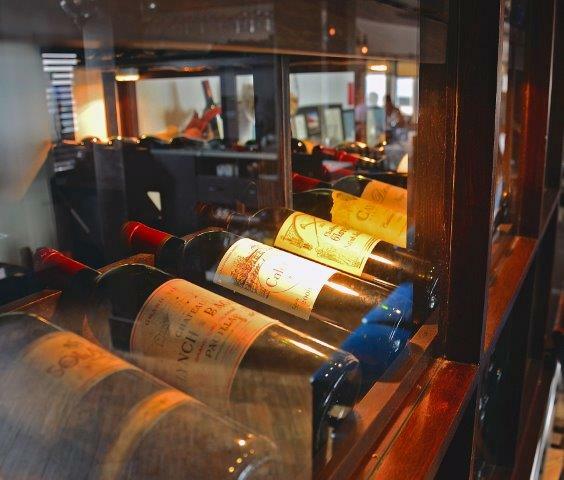 Please browse our menus, view our current wine list, make an online reservation, or contact us for more information. 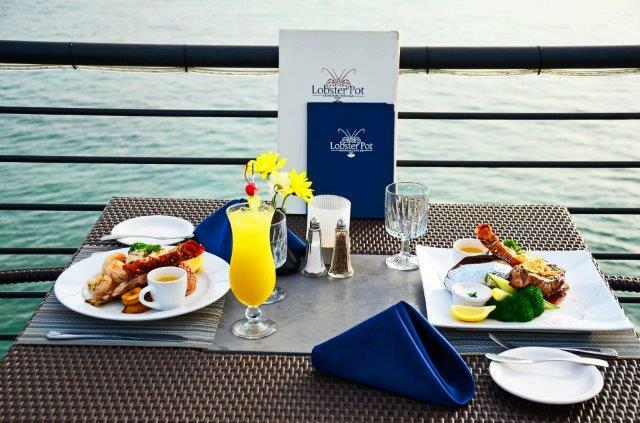 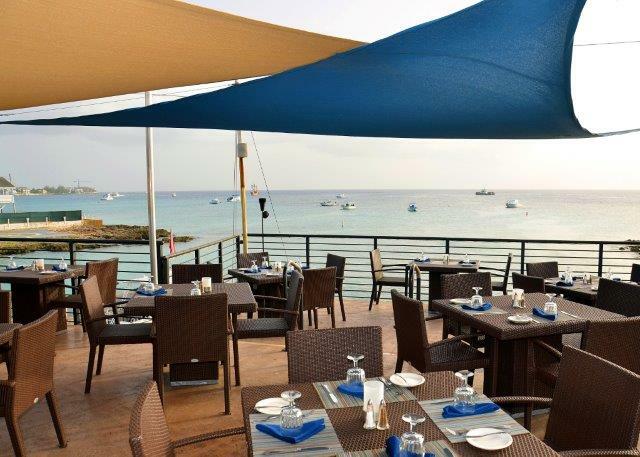 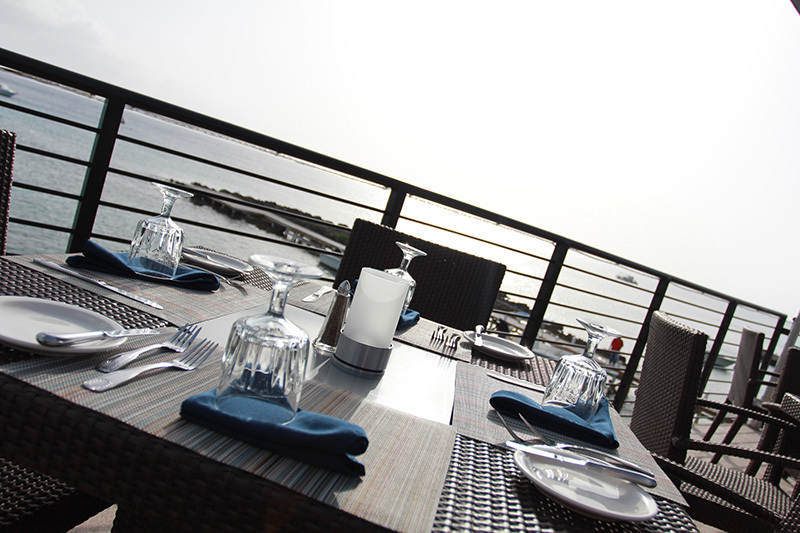 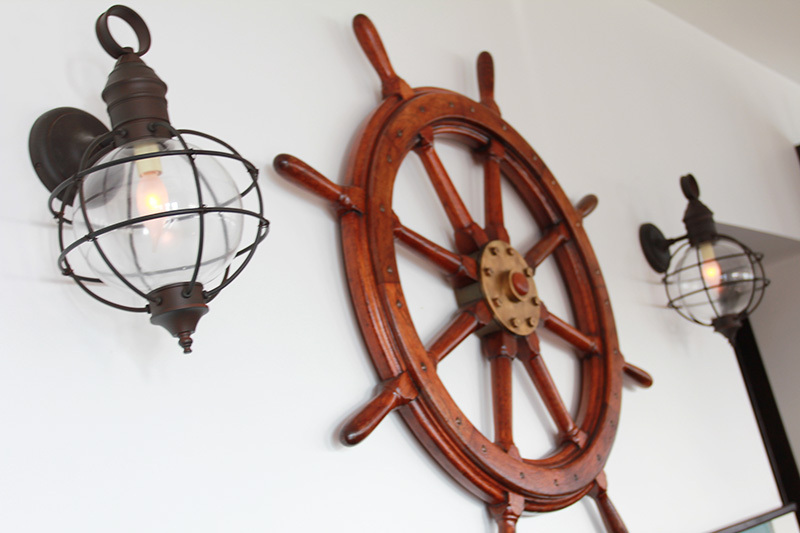 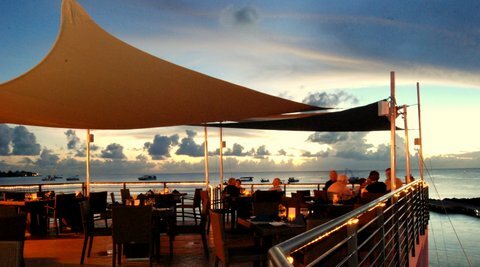 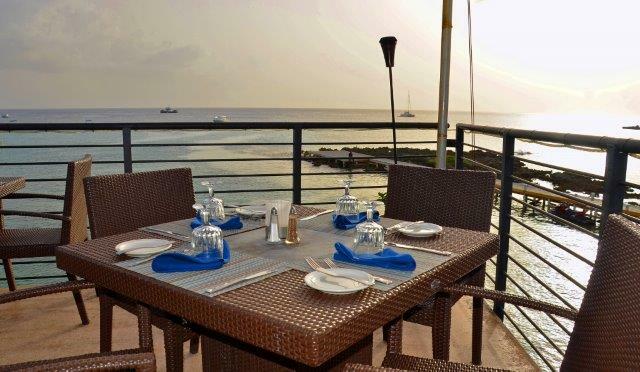 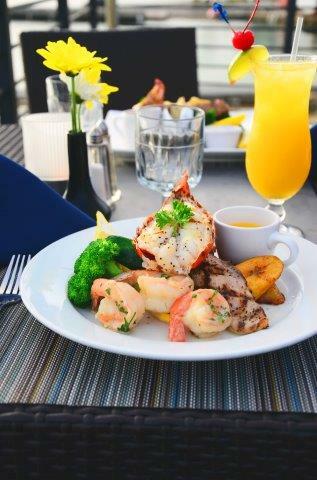 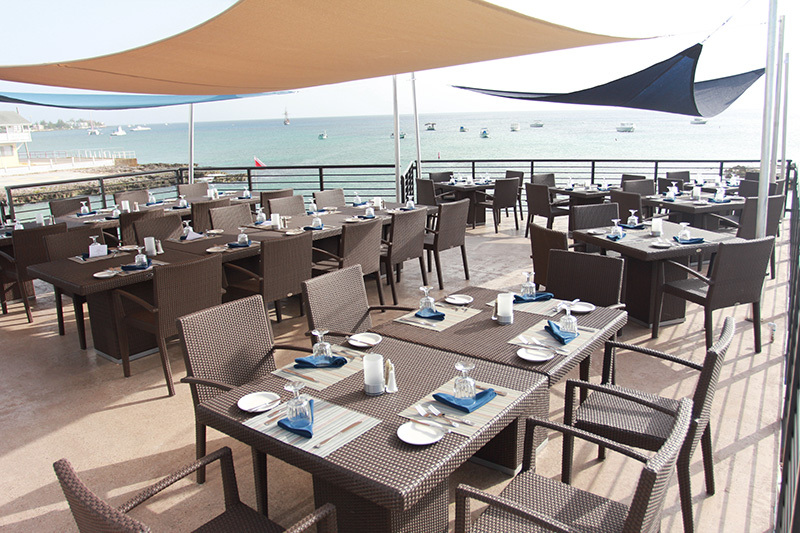 If you are looking to host your next event or party at Lobster Pot, please contact us at We will be happy to assist with your requirements.